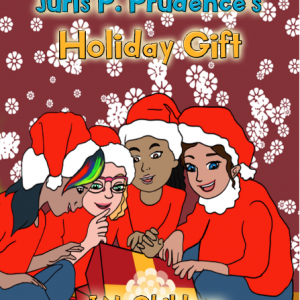 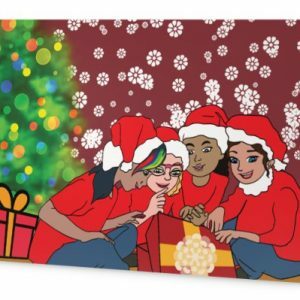 In Juris P. Prudence’s Holiday Gift, Juris Reminds her community to be nice, be kind, and be great by asking them to sign kindness contracts and by giving them a kindness wristband. 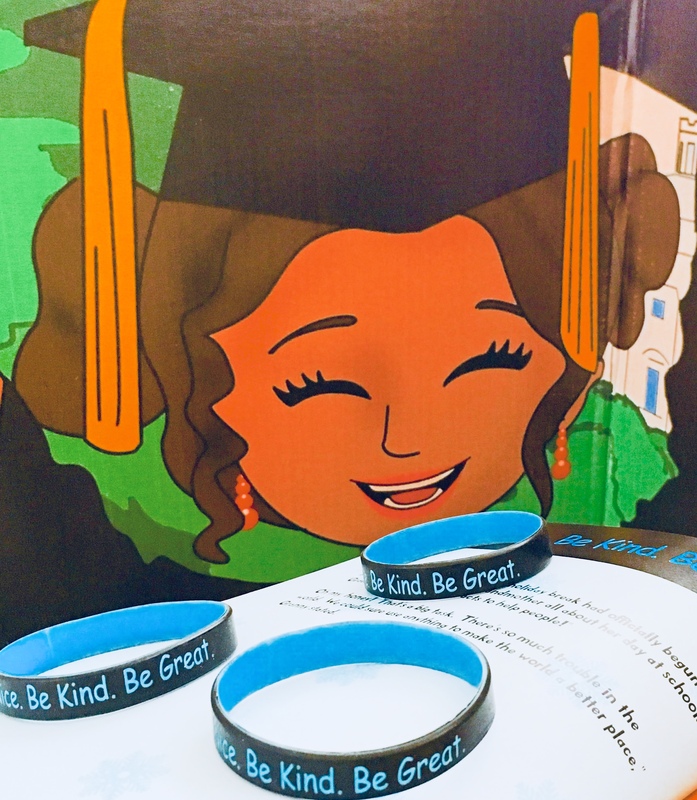 Always remember to be nice, be kind, and be great by wearing a Juris P. Prudence Kindness Contract Wristband. Adult and youth sizes available.